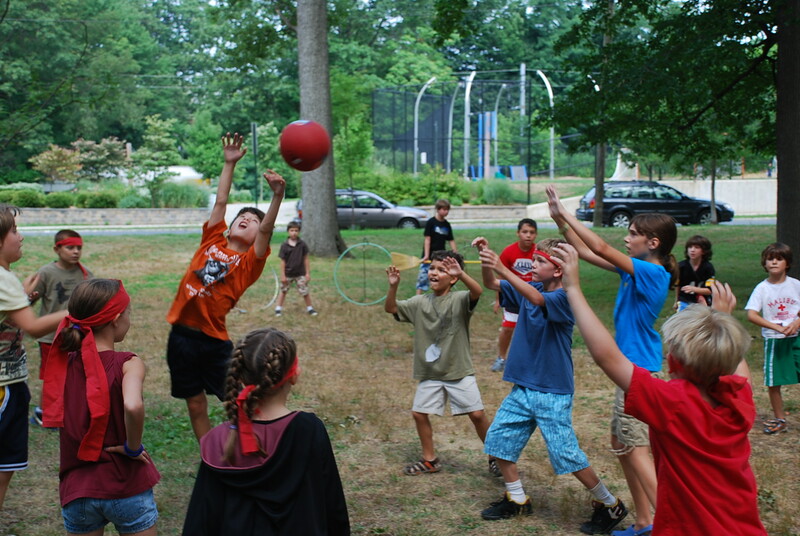 A magical and fun summer day camp for fans of Harry Potter, located in Montclair, NJ. Dr. Adam Scribner, Ed.D., and Kevin McCarthy, Ed.M., are veteran educators of science and social studies, respectively. Avid readers, they are both fans of Harry Potter.